Xiaomi appears to be moving fast, with one announcement lined up after another. Just yesterday it was announced that MIUI 10 will be revealed alongside the Mi 8 flagship on 31st May and now the closed beta registrations for the next iteration of the company’s software has gone live out of nowhere. 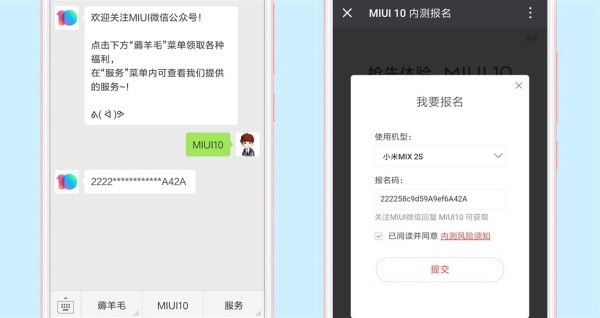 As announced via an official forum post, Xiaomi has now started recruiting MIUI 10 beta testers and you can be the first few to take their new software for a spin before anyone else. The testing, as expected, is restricted to Xiaomi users in China. If you want to be one of the testers, then you’ll have to register your interest before the end of the day (Beijing time) and need to own a modern Xiaomi device including Redmi Note 5, Mi Mix, Mi Mix 2, Mi Mix 2S, or a Mi 6. 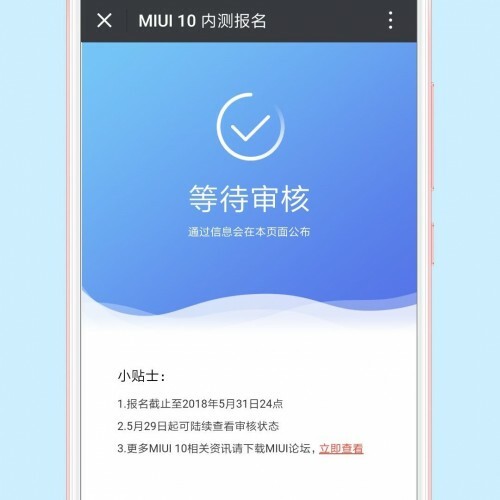 The list of selected users will be out on May 29, and they’ll receive the MIUI 10 update ahead of its unveiling. 1. Search for “MIUI” public number in WeChat. 2. 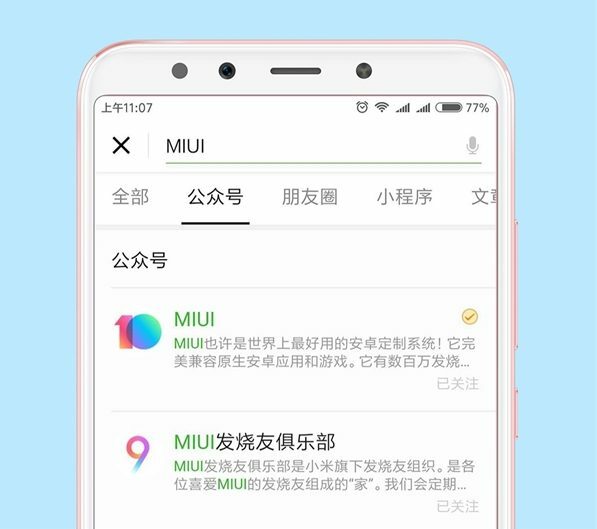 You’ll then need to send “MIUI 10” as a text to this number and then tap the ‘MIUI 10’ button at the bottom menu bar that you had just received. 3. The registration is now complete and you’ll now have to wait until May 29 to know the results. As seen in the past, MIUI 10 builds that will be received by selected beta testers could be quite unstable and are not likely to be daily driver material. So, we wouldn’t suggest you apply for the testing if the Xiaomi phone is the only one you have. 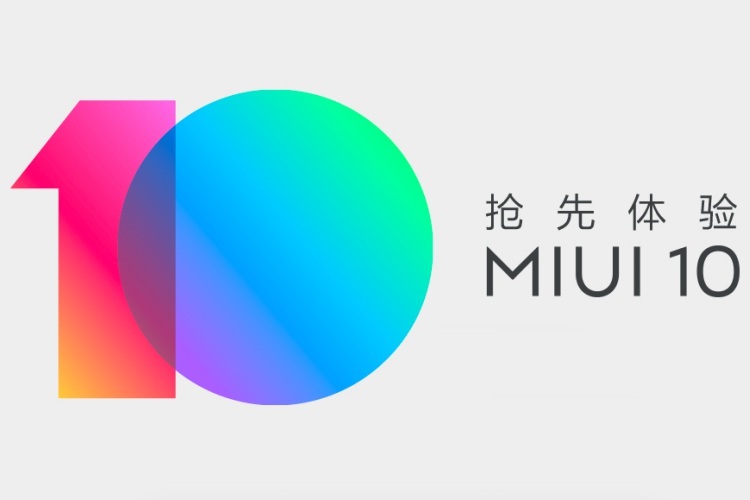 So, how excited are you for the beta test of MIUI 10? Tell us in the comments below.